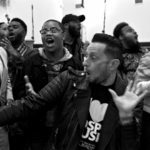 The brand new upbeat single just released from BRYAN POPIN is creating a buzz in the urban gospel music community as it went to radio this week and was released on January 13th, everywhere digital music is sold. 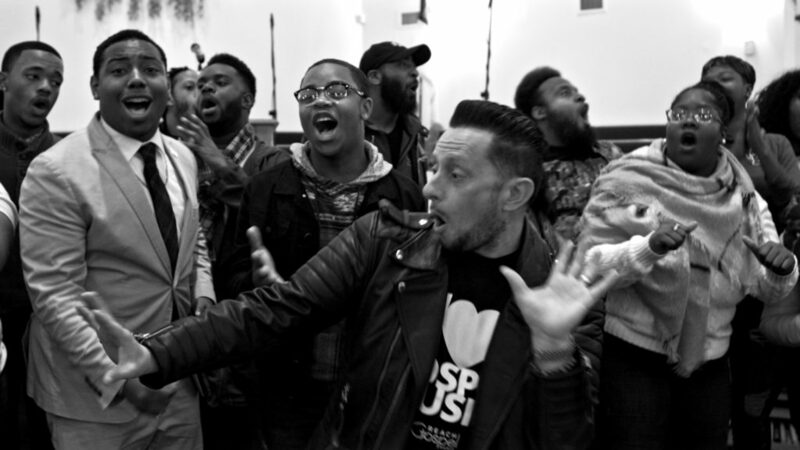 “I GOT OUT” is bringing back that old-school church choir signature sound! 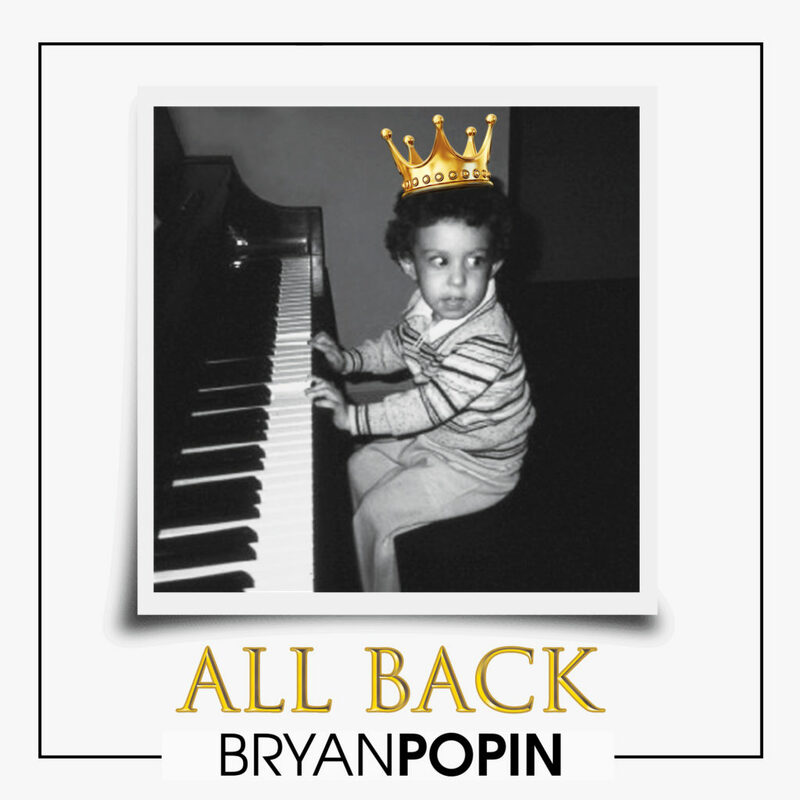 Available Now on iTunes, GooglePlay, Amazon Music and everywhere digital music is sold. 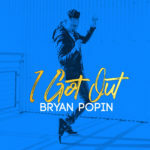 “I GOT OUT” is the 2nd single from Bryan Popin’s upcoming release slated for Spring 2017 under his new joint venture label between Little Boy Wonder Music and Flaydo Music. 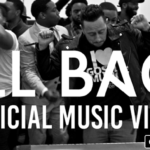 Use the hashtag #IGOTOUT via all social media!